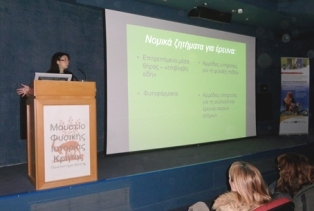 The University of Crete-Natural History Museum of Crete organized two scientific workshops for stakeholders, with title: “Poisoned Baits: Effects on Biodiversity and Techniques for its Confrontation – First Aids and Welfare of Wildlife”. 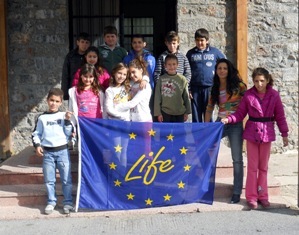 The call for the meeting of the National Monitoring Committee was made by the Fundación Gypaetus in the frame of the Life project “Innovative actions against illegal poisoning in EU Mediterranean pilot areas”. The meeting was held in the Ministry of Agriculture, Food and Environment dependences, and gathered national experts who will develop a monitoring of the Life project in order to improve its performance. En español.